Do you love craft beer, that sweet and tasty nectar from the gods? 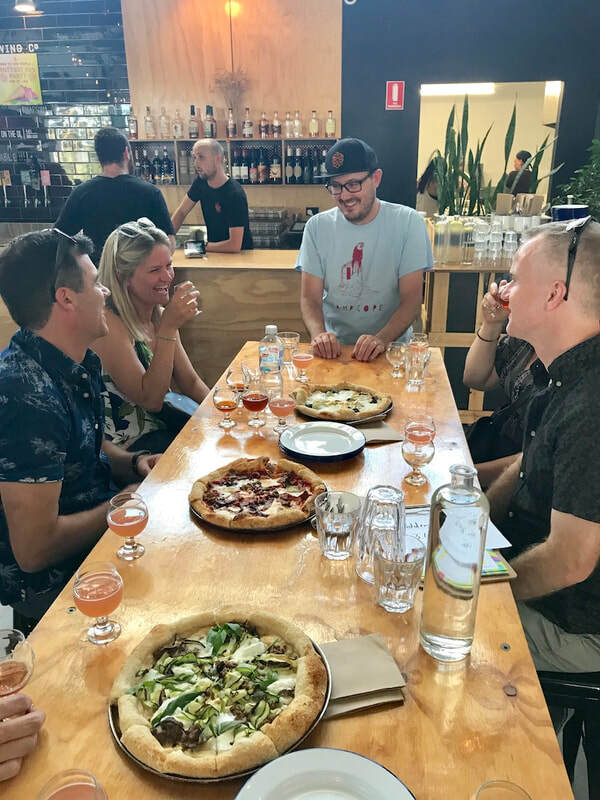 Perth is having a craft beer explosion with many urban breweries popping up in suburbs across the city. 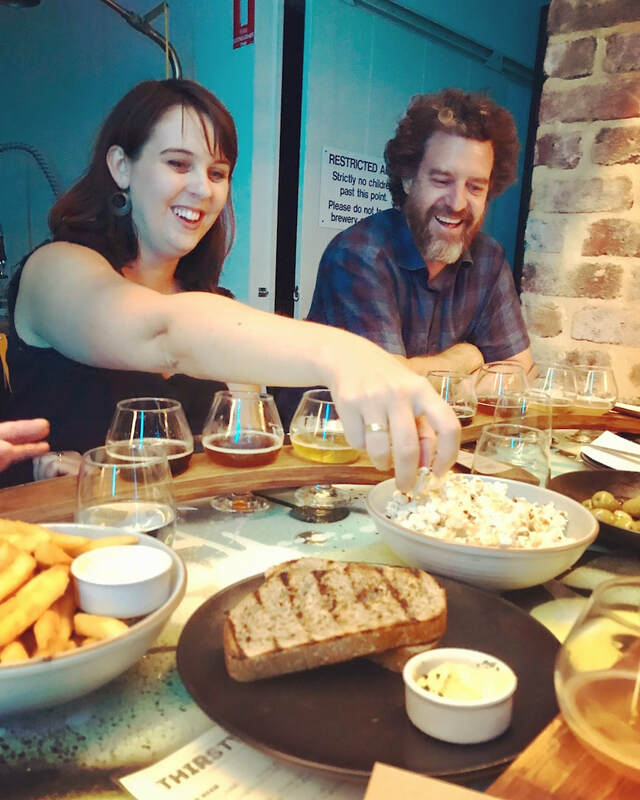 Join us on an urban craft beer quest to taste the best beer on our brewery tour in Perth! 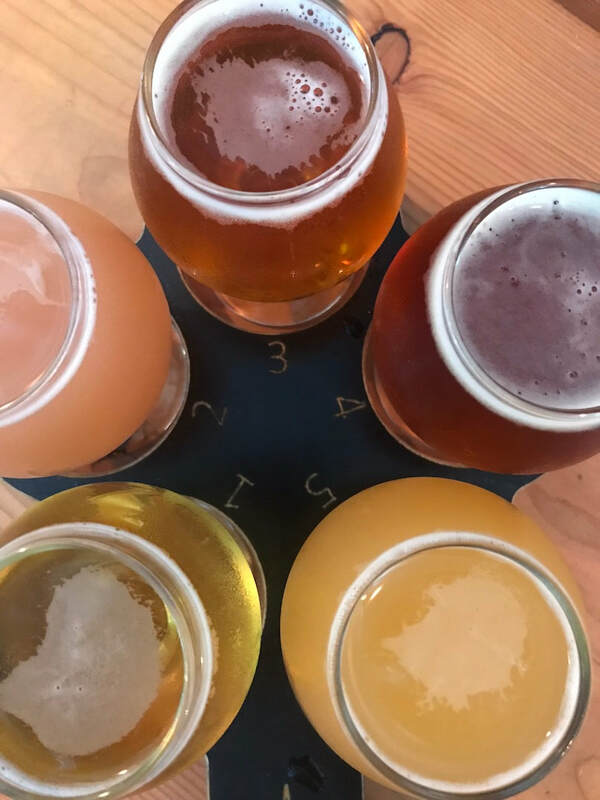 There are great established breweries in the Swan Valley; however, on this beer adventure we head to the industrial warehouses of East Perth, Burswood, West Leederville or Myaree in search of new brews! 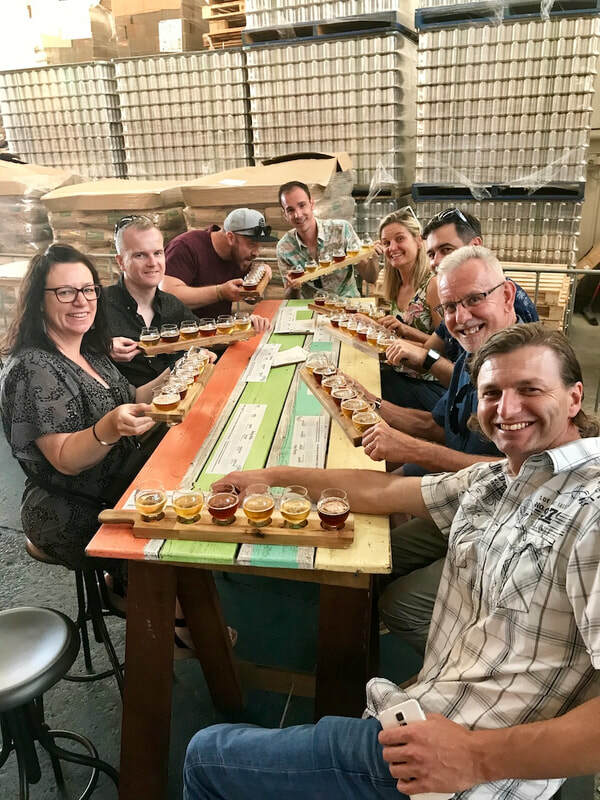 On our beer tour across Perth, you'll meet the brewmasters or owners as they passionately take you through guided beer tastings and hidden behind the scenes brewery experiences only offered on this beer tour! We visit three exceptional brewpubs and enjoy ample beer tastings and delicious snacks along the way. Breweries include: Nowhereman Brewing Co., Blasta Brewing Co., Otherside Brewing Co, or Bright Tank Brewing Co. Pick-up and drop off from a meeting point in the Perth CBD on Hay St.
A bottle of water or bring your own water bottle to top up along the way! Cool tunes - feel free to bring your iPod or phone and play your own music too, as we have free WIFI! ​All this beery goodness for $130 per person! One Sunday a month. For dates click the book now button below. 3 inner city breweries in 4.5 hours. Great selection of beers, great insights from one of the management staff at each venue. Delicious food and plenty of it. Monique’s mini bus made for a great vibe - a charismatic, welcoming and knowledgeable host. This beer tour can be booked as a private group tour and the itinerary created just how you would like it! Perfect for small group tours, corporate tours, birthday tours, family get togethers, a friends night out or any other reason to celebrate and enjoy yourselves! We love creating a bespoke beer tour you are happy with. We have been creating custom hidden bar tours in and around Perth since 2013. We have unearthed the best hidden spots and forged great relationships with local bars and breweries! Get in contact with Monique, our Perth tour guide, who is keen to create something great for you! Enquire about private group tours!